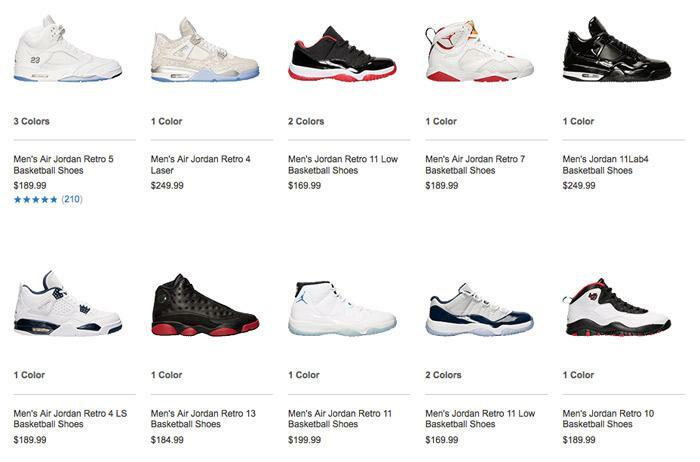 Air Jordan restock season may have cooled down, but it isn't over yet. This morning, Finish Line unexpectedly brought back a bunch of Air Jordan retro styles, perhaps the most exciting of which is the "Legend Blue" Jordan 11. Quick thinking and head to Finish Line ASAP for a chance to purchase a pair.